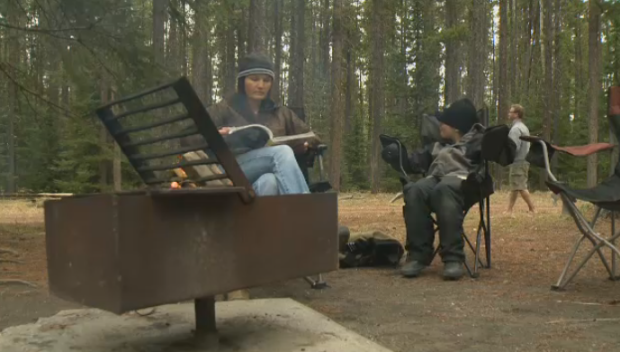 Online reservations for Alberta provincial parks open Monday. Group camping bookings can be made starting 9 a.m. on Feb. 4. Comfort camping reservations—which can include shelters like a canvas-wall tent and amenities like furniture and power—open Feb. 11. For the first time, campers can also make Kananaskis backcountry reservations, starting Feb. 25. In total, the provincial parks system consists of 250 provincial campgrounds and over 14,000 campsites. Last year, Alberta Parks measured a record amount of online reservations, tallying 170,990 bookings throughout the year. To make an online booking, campers must set up or update an existing account in advance.